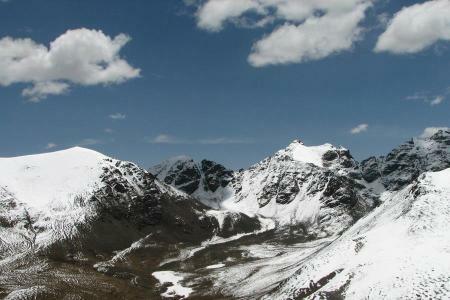 Tibet- a plateau region is situated to north of the Himalayas in Asia. This is the highest region with an average elevation of 4900 meters which is sometimes referred as the roof of the world. Tibetan, Monpas, Lhobas, Han and Hui are the ethnic groups of Tibet. Two of the mountains Mt. Everest and Mt. 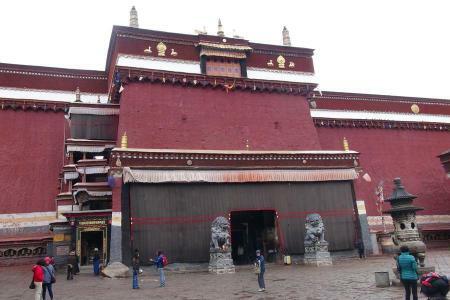 Shishapangma lies in the border between Nepal and Tibet. 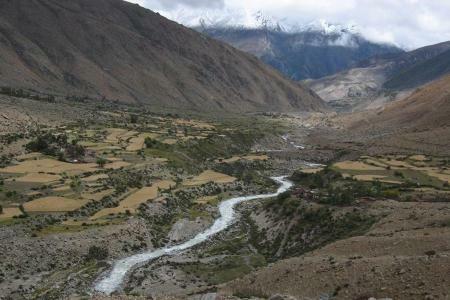 A trek to the base camps of both the mountains, over passes and through arid open landscapes of plateau is no doubt one’s an unforgettable experience. 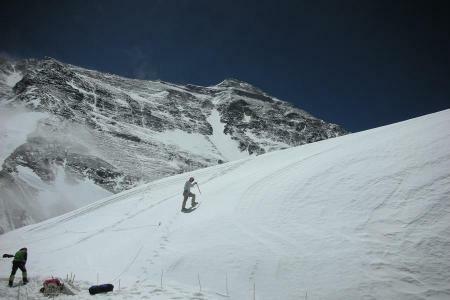 Unique adventure International combines these trekking trips with Lhasa visit. 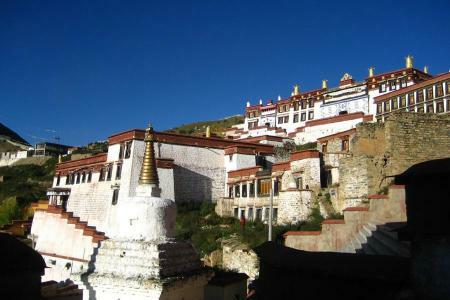 Since Lhasa has remained the soul of Tibet for centuries.